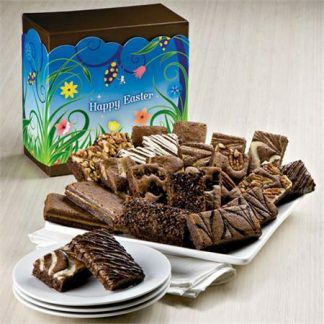 Celebrate this Easter in a very sweet and fun filled way! 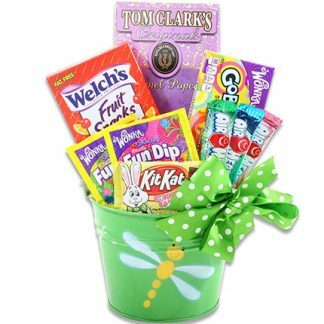 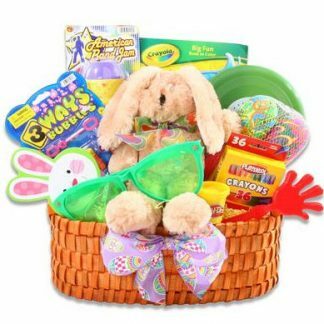 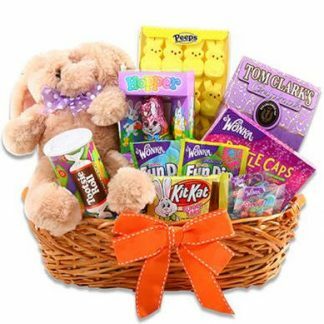 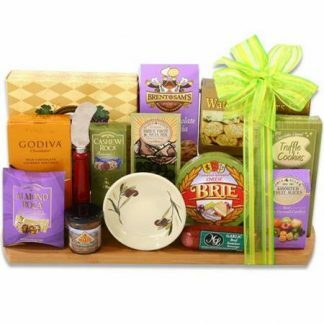 Our Delightful Easter Treats Gift Basket is overflowing with classic Easter treats for all to enjoy. 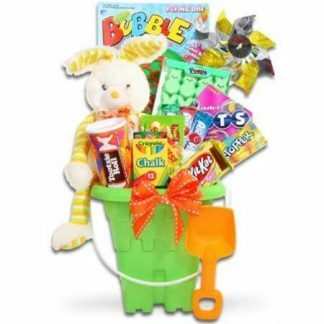 From Palmer Hopper Chocolate Bunny to Peeps Yellow Bunnies- this gift is the perfect Easter surprise!